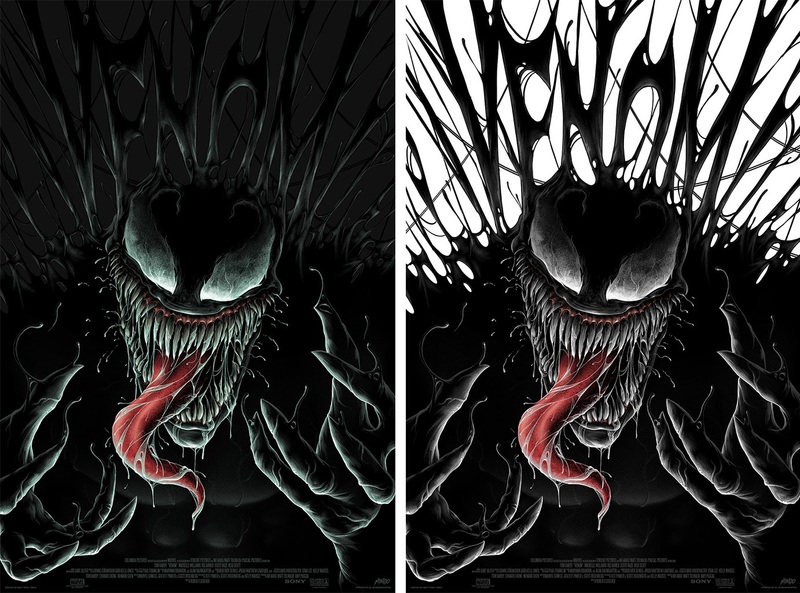 Venom by Matt Ryan Tobin is a 24”x36” hand numbered screen print with a clear-coat spot varnish to really enhance Venom’s symbiote and monstrous appearance. 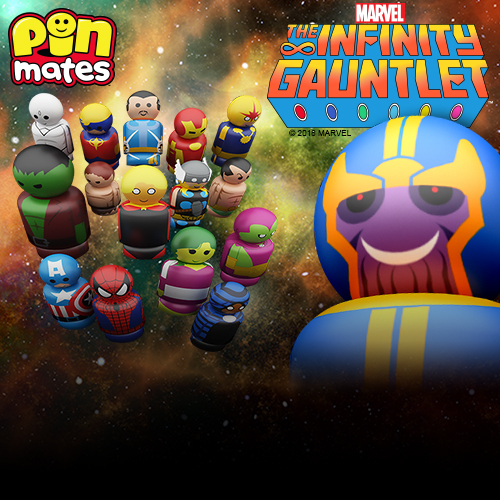 The Regular Edition is limited to 300 pieces and will retail for $50, while the Variant is limited to just 150 pieces and will retail for $75. 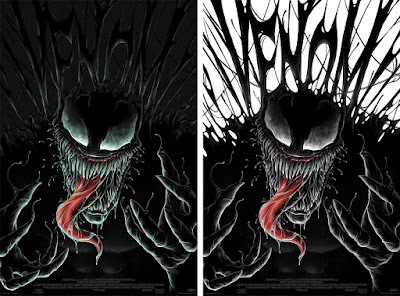 Both version will go on sale at a random time today, Friday, October 5th, at the Mondo online store.